Today there is an increasing lack of bars in the world that have an identity of their own. Today’s bars that young adults frequent usually have the same sounds, mood, and cocktails. Thankfully, in Madrid, there are some bars that are still bold enough to show the world that they are different, and people can have a good time without having to put up with a stale atmosphere. El Ideal is one of the cheekiest bars in Madrid that cares about standing out from the crowd. Just look at the slogan on its Facebook page. Also, look at what happens during happy hour. The servers sing along with the customers using the karaoke machine. Situated in Calle de la Estrella, this bar harks backs to what it was like to drink in the 50s, and is a must-visit for people who don’t care about their calorie count. Apart from its craft drinks, it is well known for its calamari gallego a la plancha, (grilled squid). There are several restaurants selling calamari dishes in Calle de la Estrella, but El Ideal is the most popular among locals and tourists alike. 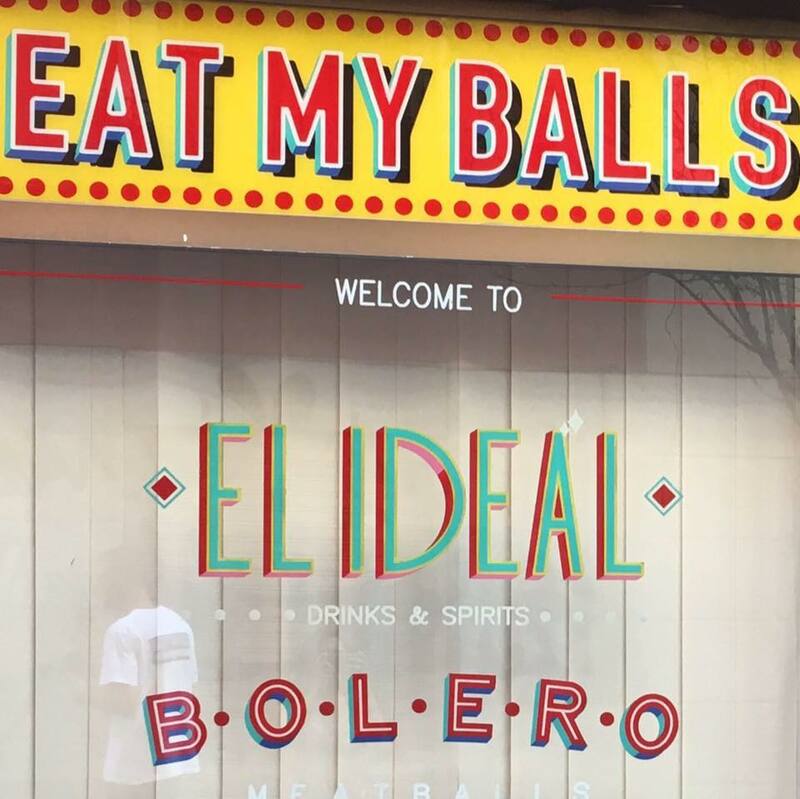 El Ideal has a constant stream of customers going in and out so be prepared to rub elbows with a vibrant regular crowd, especially during peak hours. Aside from its popular calamari dish, El Ideal is also known for its many unique activities. Along with its super popular karaoke sessions, it also holds a bingo night for the ladies. On alternate Tuesdays at 8:00 p.m., the servers start handing out bingo cards over cocktails and glam rock. El Ideal keeps things interesting by offering activities that no other bars dare. The bar is one stop shop where you can drink, dine, play, and get entertained. 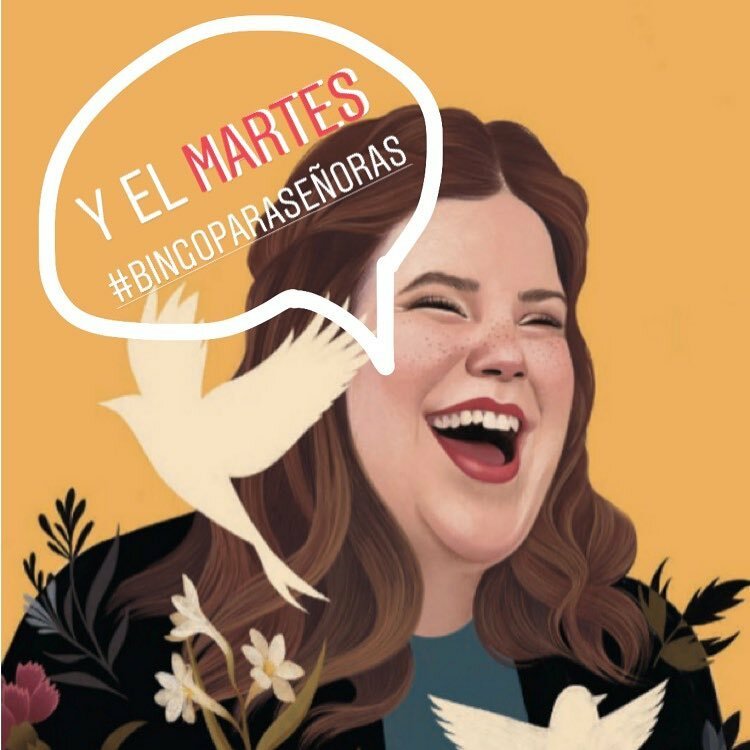 The inclusion of bingo at El Ideal is no doubt down to the restaurant witnessing how popular the game is becoming across the globe and entering different markets. With bingo’s innovative forms of content, it’s also not surprising that it has found its way to restaurants to keep customers engaged, as crazy as it sounds. The dynamic appeal of bingo has seen the online side of the game flourish in recent years. And providers are pushing creative concepts to break new ground and appeal to different demographics. Foxy Television streams video content to appeal to the bingo community and promote its accessibility. Now, whether you thought that accessibility would mean you could play it while sitting down at El Ideal enjoying your meal, is another discussion altogether. But what it does show is that El Ideal isn’t afraid to try something different. Oh, and the food is just fantastic. So what’s keeping you? Book a table now. If you want to check out more food and drink places in Madrid, you can check out the Eating Out in Madrid section of The Madrid Metropolitan. Previous articleWhats in a flag?